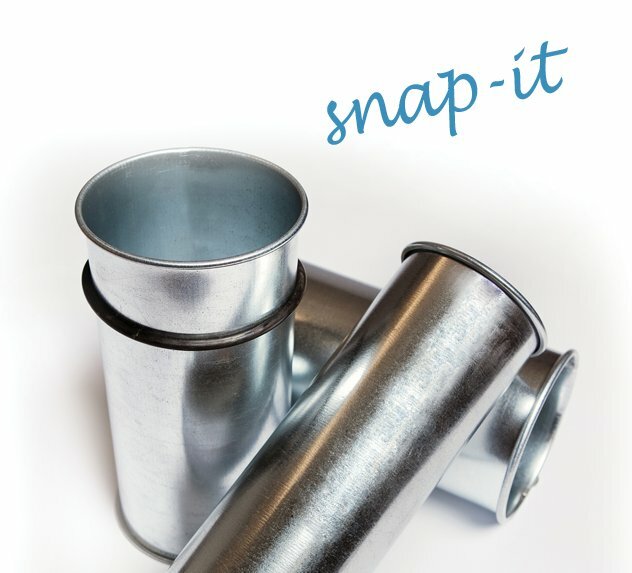 Snap‐It ducting is a clamp together style ducting designed for easy installation. Its application should be for interior ducting under negative system pressure. Flanged ducting has an angle iron ring on each end of the ductwork for a bolt together installation. Its application is for exterior ducting and can be used for interior piping as well. We recommend this piping for positive system pressure. 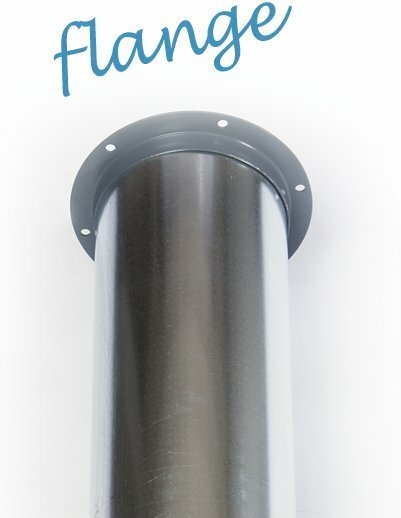 Flanged ducting can also be customized to a heavier gauge down to 10 Gauge where extra pipe wall strength is required.